Timothy Paul Jones, along with the other contributors, offers practical and encouraging advice to those who want to impact the next generation. Readers are reminded of the God-designed channels through which discipleship should occur: the church and the home. 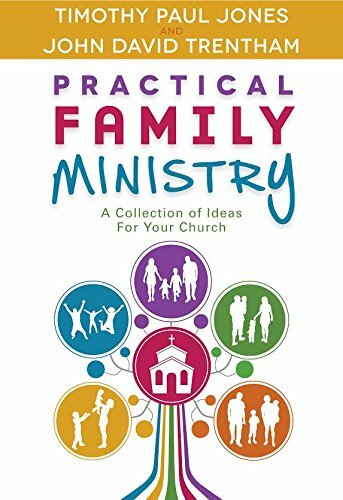 With a solid foundation of biblical guidelines, each writer offers workable strategies and ideas for family ministry. Parents as well as ministry leaders will be equipped to do their part to carry out the spiritual discipline of discipleship. This resource will help pastors and other church leaders evaluate all aspects of ministry in relation to equipping families to disciple the next generation. It is a perfect tool for ministry staff to read together as it sets up the right perspective on the future of the church. 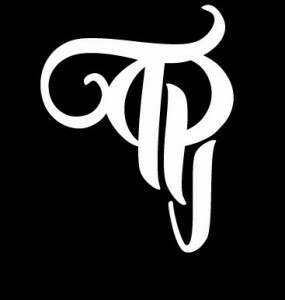 Timothy Paul Jones serves as both editor and contributor for this work. 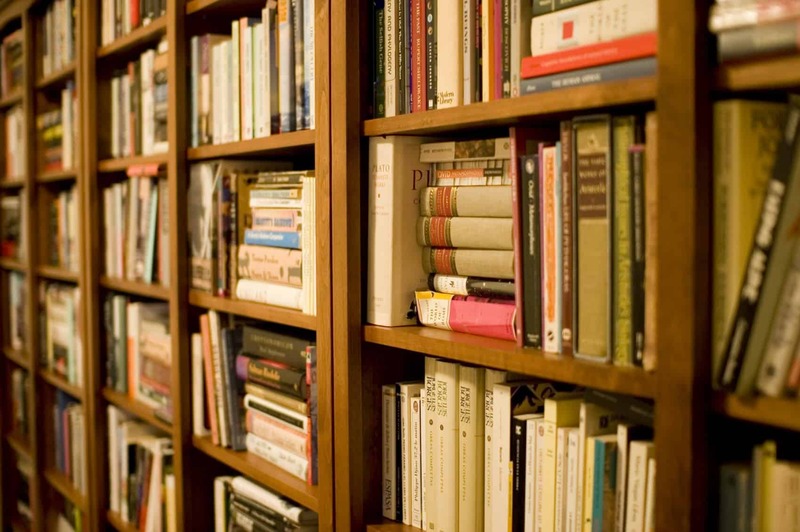 Other contributors include Danny R. Bowen, Scott Douglas, Christopher Harding, Brian Howard Honett, Gary May, Philip L. McKinney II, Joshua A. Remy, Robert Lee Stanford, John Ellis Steen, Matthew Scott Thompson, John David Trentham, and Steve Wright. More and more seminaries, Bible colleges, and Christian universities are opting to train future ministers and missionaries online—and yet, the factors that have driven this choice have typically been pragmatic and financial. What the movement toward online ministry training has lacked is a theological foundation. As a result, practices of online ministry training have been shaped in most institutions by a hodgepodge of institutional pressures and secular learning theories. 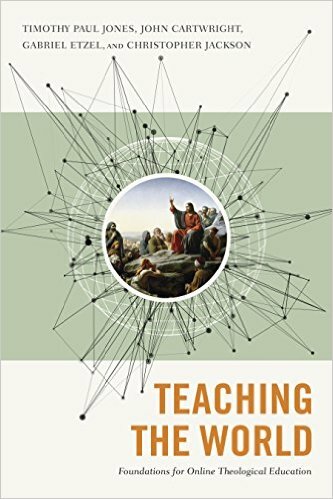 This book asks and answers the question, “How might online ministry training look different if biblical and theological foundations were placed first?” Teaching the World: Foundations for Online Theological Education brings together educators from a wide range of backgrounds and from some of the largest providers of online theological education in the world. 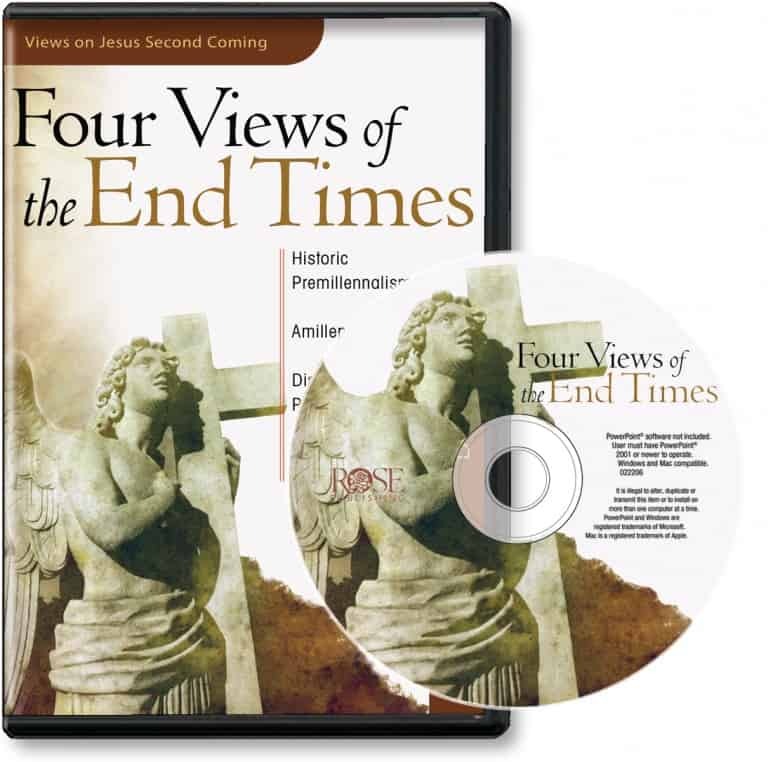 Together, they present a revolutionary new approach to online theological education, highly practical and yet thoroughly shaped by Scripture and theology. 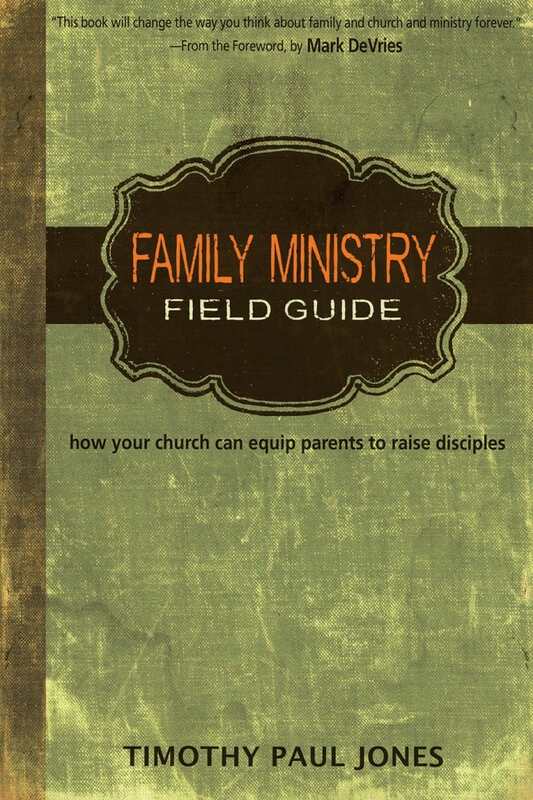 In Family Ministry Field Guide, Timothy Paul Jones provides an impressive array of biblical theology and practical ideas for helping churches train, involve, and equip parents to be the disciple-makers that God has called them to be. Jones is a theologically grounded practitioner, one who builds his model on the rock of God’s Word, wisely implementing strategies for helping parents and pastors cultivate communities of faith that train, involve, and equip parents to do the work God has called them to do—make disciples of the next generation. Nothing in your life is ordinary. Your present world isn’t supposed to be this small. You were made for something bigger. 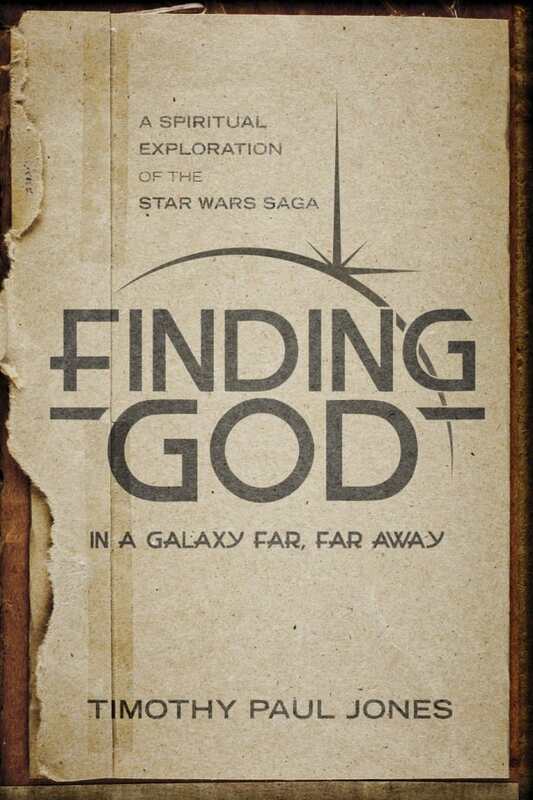 Finding God in a Galaxy Far, Far Away is not about space travel, or even a movie. It’s about rediscovering your sense of wonder–something that technology and busy-ness can squelch from our everyday lives. But God never meant it to be that way. In this book, Timothy Paul Jones wants to make you a kid again so that you marvel at the mysterious, laugh anew at life’s “coincidences,” and remember above all the Creator for whom you were created in the first place. In six sessions, Timothy Paul Jones will guide you through the most important events in Bible history from the time of Moses to today! 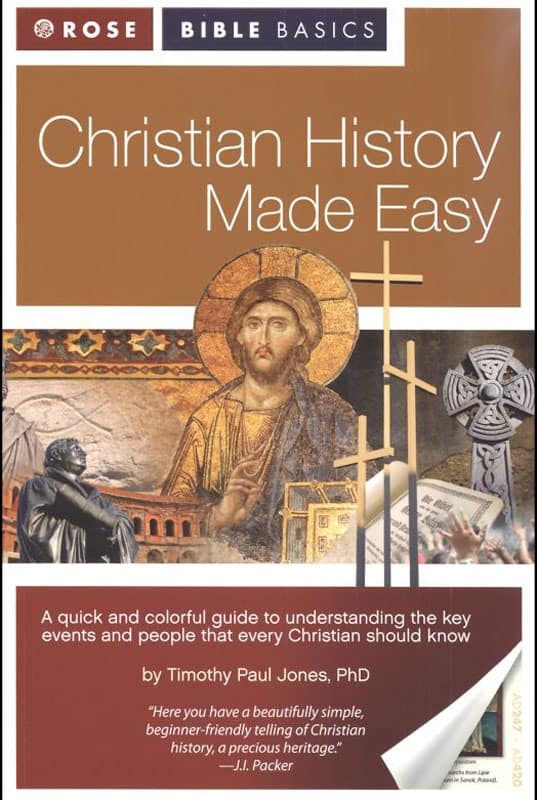 He brings to life the fascinating people and events of over 2,000 years of Bible history, including Tyndale, Wycliffe, King James, and more. 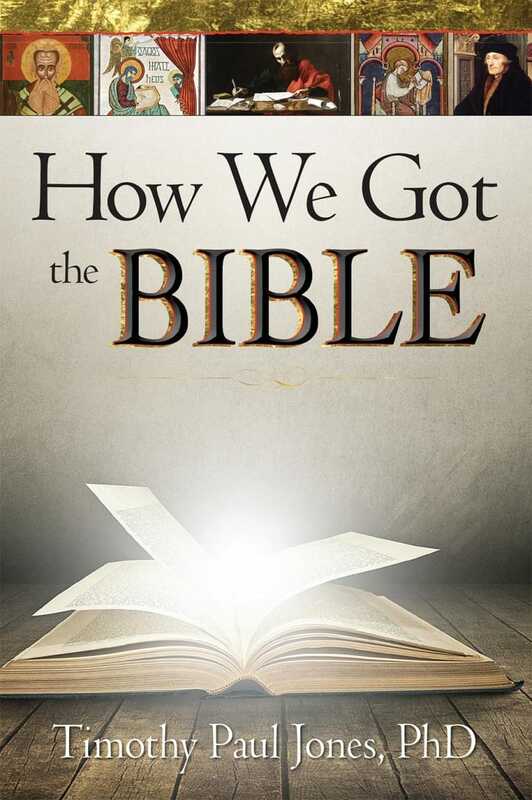 Packed with stunning visuals, dramatic stories, and illustrative animations, this exciting Bible history curriculum will take you from the earliest clay tablets to the first bound Bible and the various Bible translations that we use today! 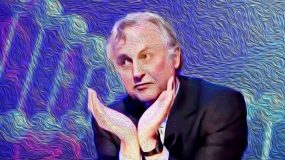 “What good does it do to say that the words [of the Bible] are inspired by God if most people have absolutely no access to these words, but only to more or less clumsy renderings of these words into a language? 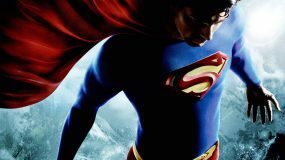 … We have only error-ridden copies, and the vast majority of these are centuries removed from the originals.” So contends Bart D. Ehrman in his bestselling Misquoting Jesus. 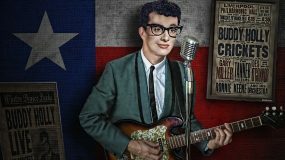 But are things really so bad off? 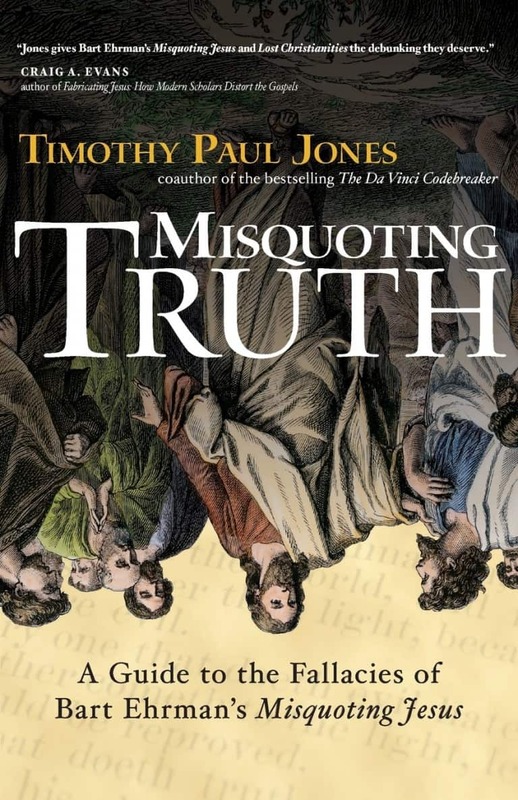 In clear, straightforward prose, Timothy Paul Jones explores and explains the ins and outs of copying the New Testament, why lost Christianities were lost, and why the Christian message still rings true today. 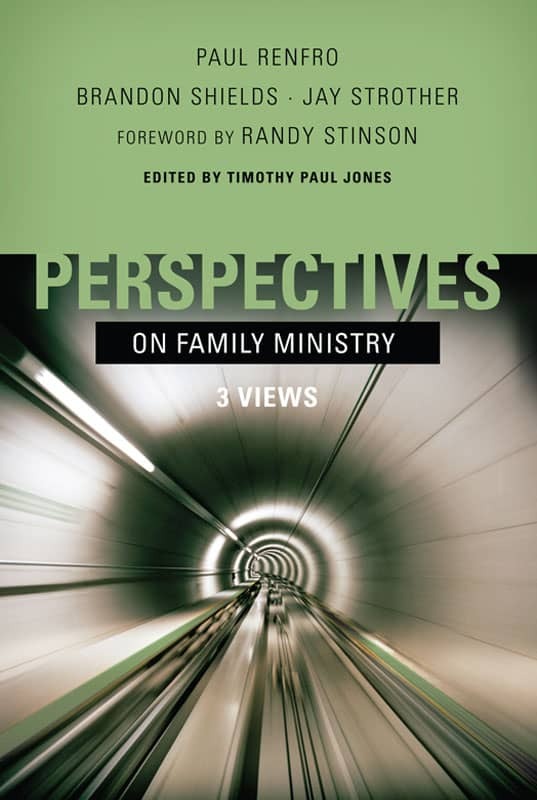 In Perspectives on Family Ministry, Timothy Paul Jones makes the case that every church is called to some form of family ministry—but what he means by “family ministry” isn’t simply one more program to add to an already-packed schedule! According to Jones, the most effective family ministries involve refocusing every church process to engage parents in the process of discipling their children and to draw family members together instead of pulling them apart. It’s time to open your eyes to the freeing power of authentic grace—grace that releases us from trying to earn God’s favor, grace that enables us to rest in the finished work of Christ, grace that liberates from the tyranny of trying to please others. PROOF stands for planned grace, resurrecting grace, outrageous grace, overcoming grace, and forever grace—the five points of Reformed soteriology, but radically repackaged to reflect the depth and the breadth of God’s sovereign grace. 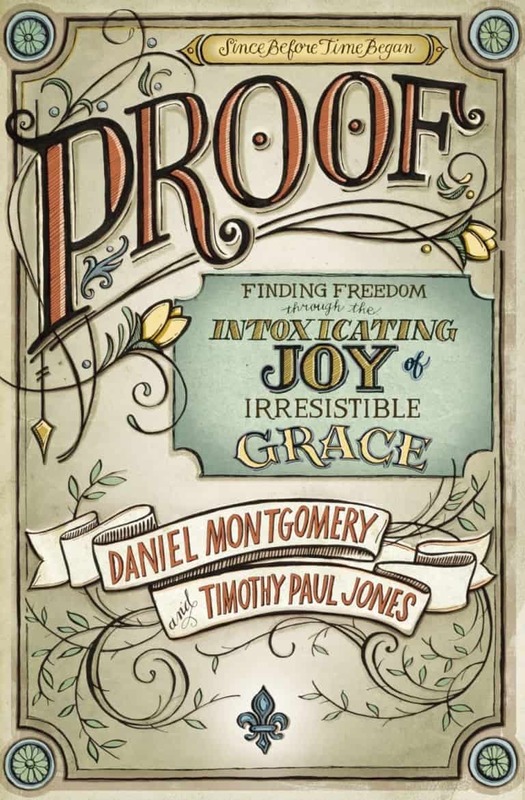 This book offers proof of God’s grace upon which people can stand against the attacks of legalism that have led many of God’s people to lose sight of the freedom and joy of the gospel. 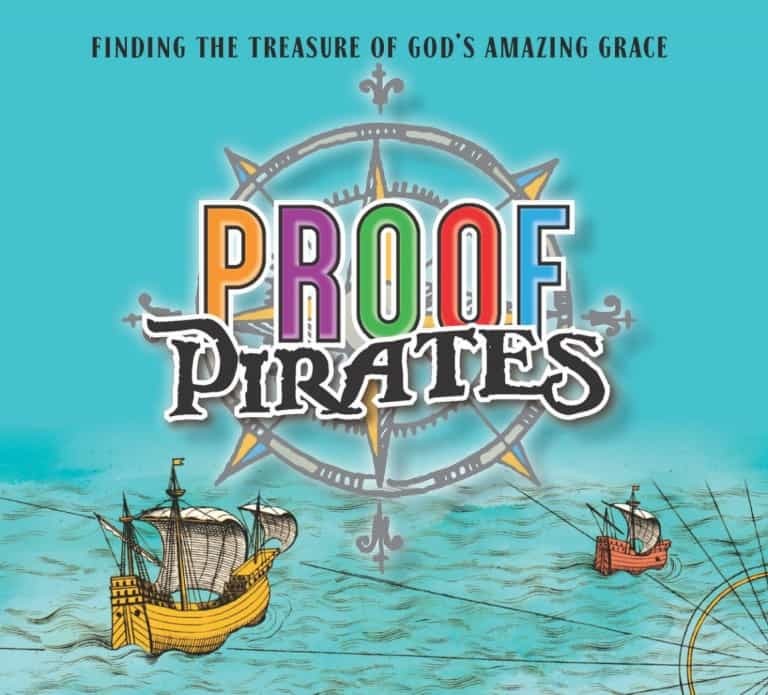 PROOF Pirates introduces kids to God’s amazing grace through a fun-to-read pirate story about a boy named Jesse whose parents send him on a scavenger hunt. Along the way, children will learn with Jesse key truths about God’s grace using the popular PROOF acronym (God’s grace is Planned, Resurrecting, Outrageous, Overcoming, and Forever). God’s grace—and not our performance—makes us who we are. 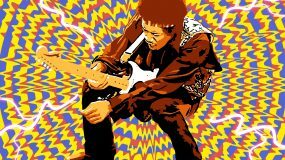 Do you want to lead like Jesus? 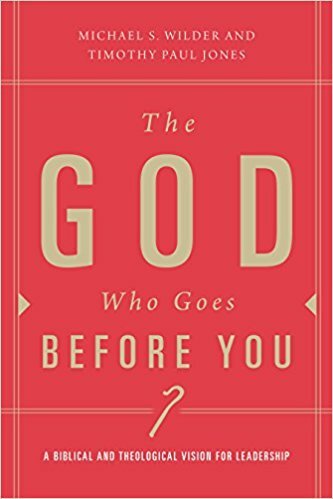 The key to leading like Jesus is following like Jesus—and that’s the key point that Timothy Paul Jones and Michael S. Wilder develop throughout The God Who Goes Before You. Godly pastoral leadership is Christ-centered followership, and dysfunctions in leadership inevitably begin as disorders in followership. That’s why a Christ-centered, kingdom-focused vision of followership must precede any principles of leadership that derive from human wisdom. The aim of this book is to provide a foundation for the study of leadership that looks at leadership with both feet firmly planted in the whole of Scripture.